Mike Dean raised the board to indicate 5 minutes of added time, the cameras panned to Sir Alex Ferguson in the stands. The image captured, the thoughts of many fans across the globe. Memories of those late escapes, common during the great Scot’s time in charge, flooded back. There was to be no such escape this time. Ultimately, Manchester City emerged winners of the Manchester Derby for the 50th time. 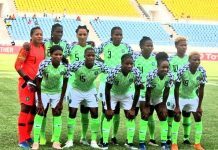 The game that had dominated sporting discourse across all platforms finally kicked off. To everyone’s surprise Jose Mourinho and Pep Guardiola were not in the starting XIs of their teams. Kelechi Iheanacho started as the central stiker in place of the suspended Sergio Aguero. There were starts for Henrikh Mkhitaryan and Jesse Lingard. Both teams started cautiously taking time to feel each other out. City were slightly more dominant and composed with their passing. United players were more ponderous in possession. Lingard, Wayne Rooney and Mkhitaryan kept conceding possession cheaply. The first goal arrived with just under 15 minutes played. It was a goal so beautifully route one, it seemed liked a tribute to Egil Olsen. De Bruyne put in a Man of the Match performance and was duly rewarded afterwards. United lost the ball. Aleksandr Kolarov collected the ball near the corner flag in his half and pumped it forward. Mkhitaryan’s attempt at closing him down was more half-hearted than a Nigerian politician’s condolences to the families of flood victims. 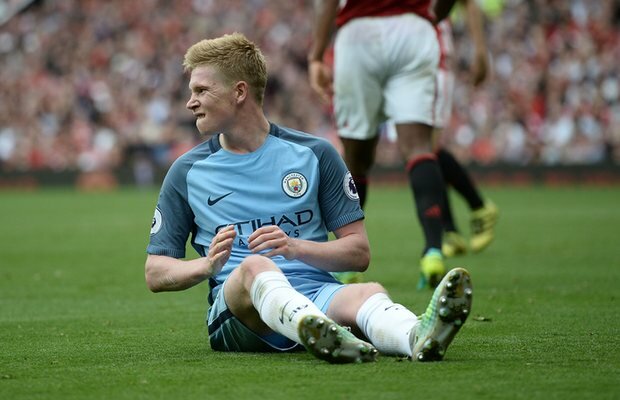 Iheanacho flicked the ball into the path of Kevin De Bruyne who finished past De Gea before Blind could see what was going on. City going in front with ease. City’s fullbacks in this game played as fullbacks, eschewing the tuck in to midfield brief. They provided attacking width to allow Nolito and Raheem Sterling drift inside and offer support to Iheanacho. The Citizens were dominant in the first half hour. City’s front 4 had movement and passing that befuddled United. Thus, it wasn’t unexpected that City doubled their lead before long. In the 35th minute, De Bruyne’s attempt inside the box came bck off the post. Iheanacho was there to slot it home from inside 6 yards. The calls for offside by United’s players waved away as Shaw had played the Nigerian striker onside. 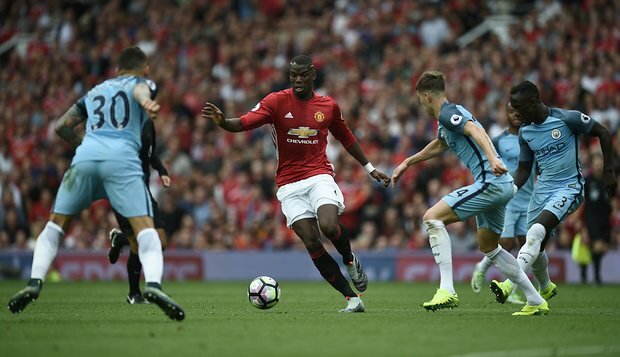 Pogba was largely unnoticed as City’s midfield put in quite the shift at Old Trafford. United’s midfield duo of Paul Pogba and Marouane Fellaini were poor. First they failed to protect defence, then they did not provide attacking thrust above all else. The Red Devils did score in the 42nd minute however. Rooney’s cross from a free kick fumbled by Claudio Bravo. Zlatan Ibrahimovic was on hand to smash the ball into the deserted goal. 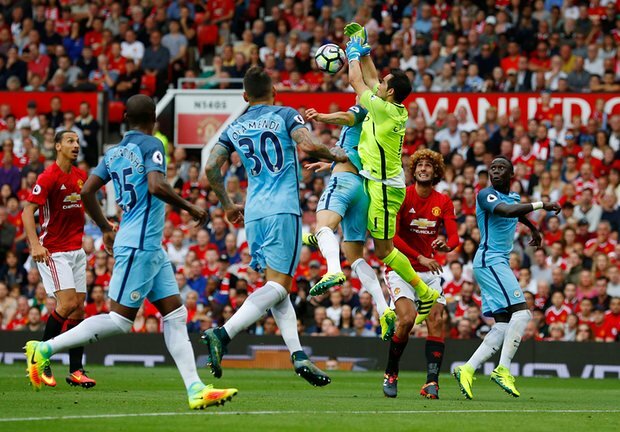 United buoyed by the goal began to push City as the first half ended. The second half was more open as chances were created and then spurned by both teams. At half time, Mourinho brought on Marcus Rashford and Ander Herrera for the ineffective Mkhitaryan/Lingard duo. The formation also changed into a 4-3-3. Rooney and Rashford now either side of the towering Swede up front. 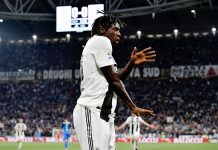 Herrera’s introduction gave Pogba license to push forward freely. Rashford crafted a spurned chance for Ibrahimovic immediately. Bravo’s introduction to the English game was less than boring. At the end City won 1-2 deservedly. Both managers would have learned a lot from their teams’ performances. Mourinho has to come up with a formula for success in central midfield. Teams with fast, technically proficient players will surely punish his sluggish double pivot. Does Rashford need to win Usain Bolt in the 100m sprint to start a game for United? The young striker impressed again today. Furthermore, serious questions have to be asked about Rooney’s continued starts. His most exciting moment was perhaps a frustrated clash with Guardiola off the field. Even that was underwhelming. Bravo also has to improve in communicating with his defence and decision making too. He was lucky not to concede a penalty in this game. Mourinho thought he should have seen red, Guardiola hailed the Chilean’s performance. Watch this space for more on this. This game surely lived up to expectations in terms of the quality of football on display and Man City have fired warning shots to all concerned. The Citizens mean business.